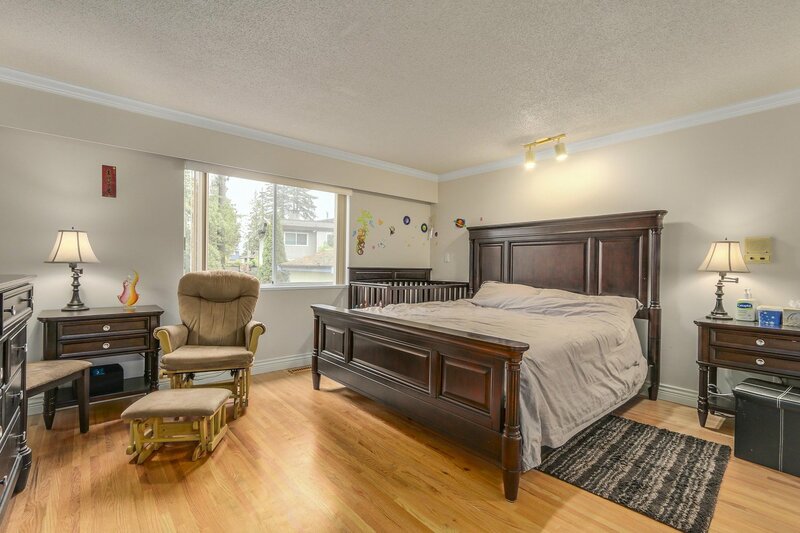 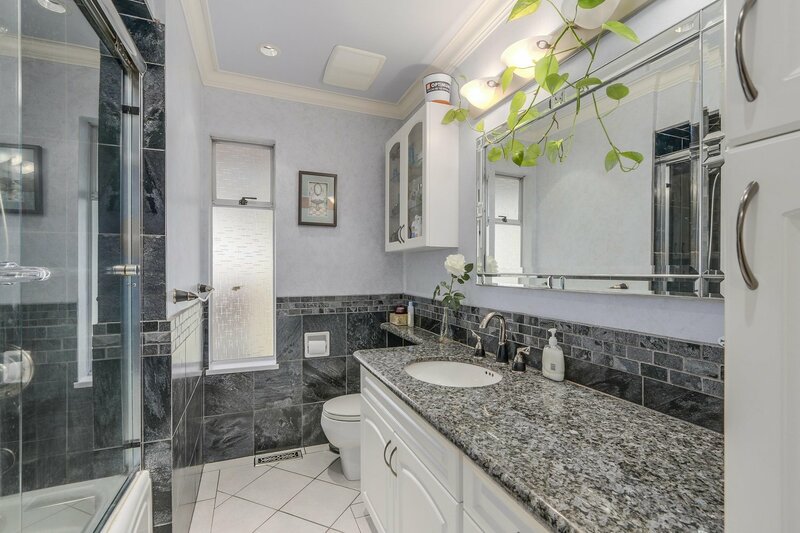 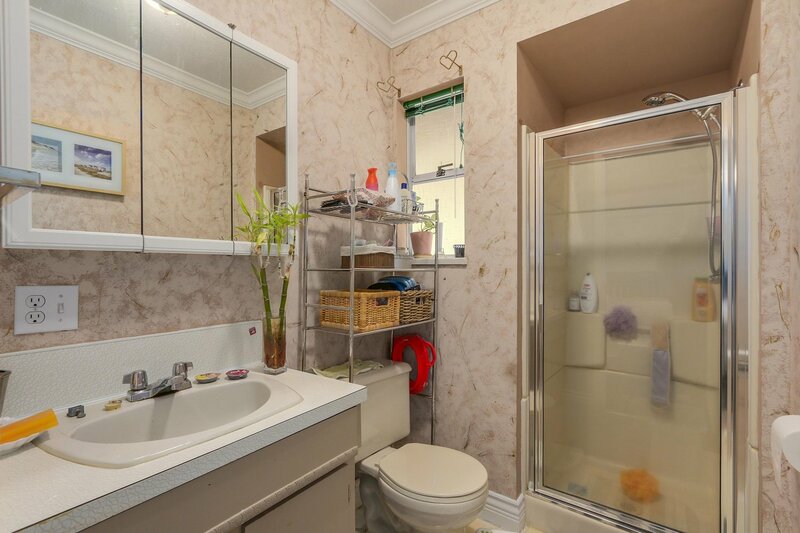 715 Macintosh Street, Coquitlam - 5 beds, 3 baths - For Sale | Jenny Wun - Oakwyn Realty Ltd. 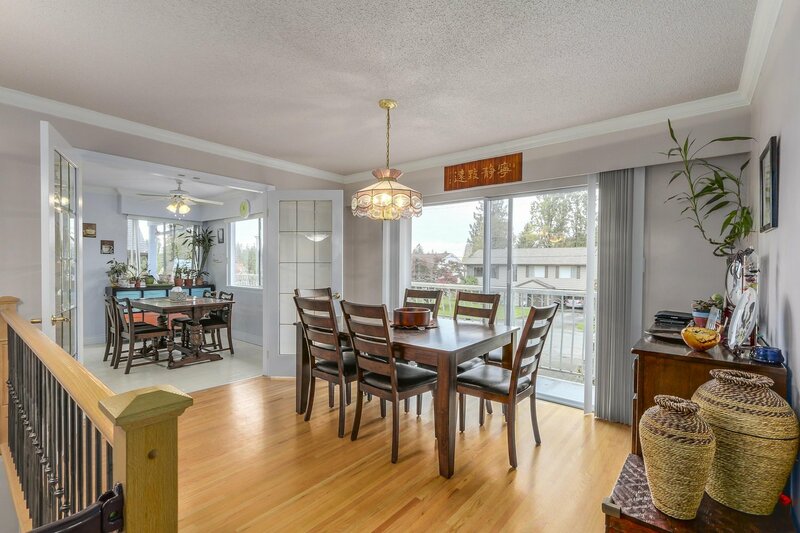 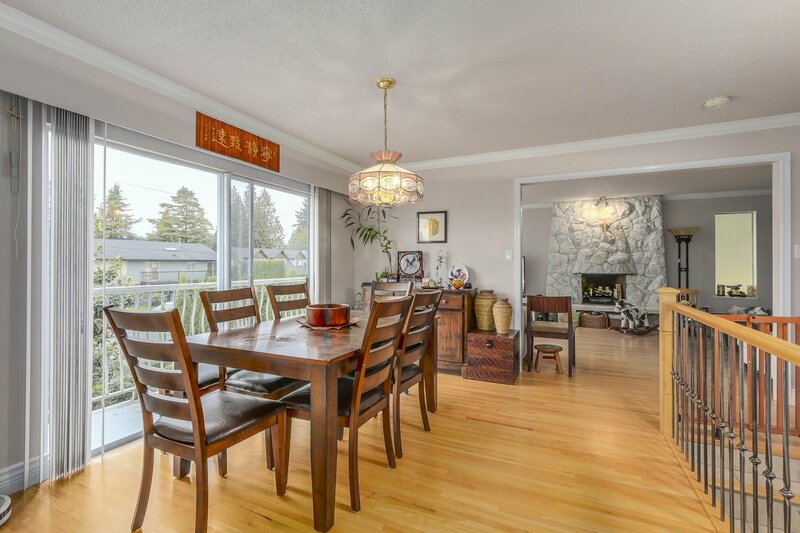 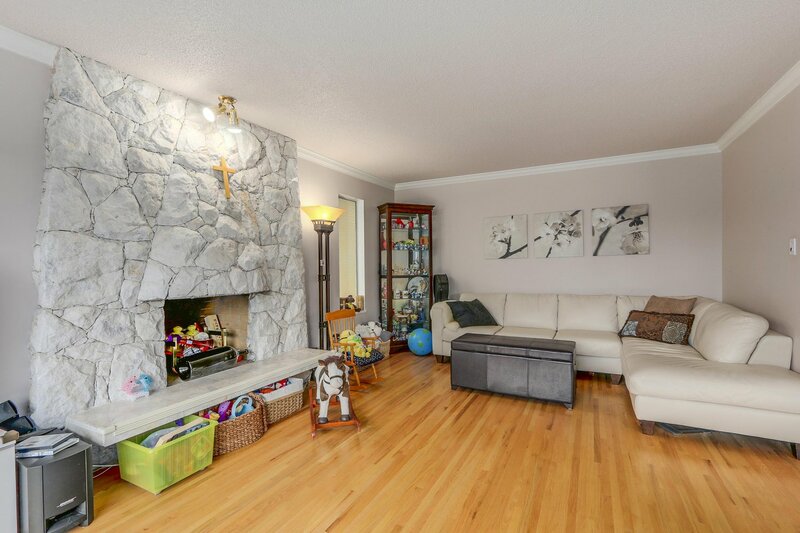 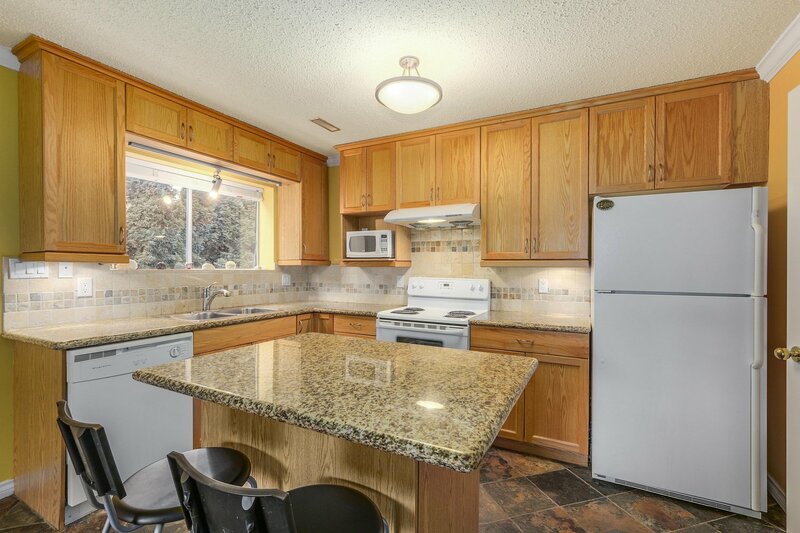 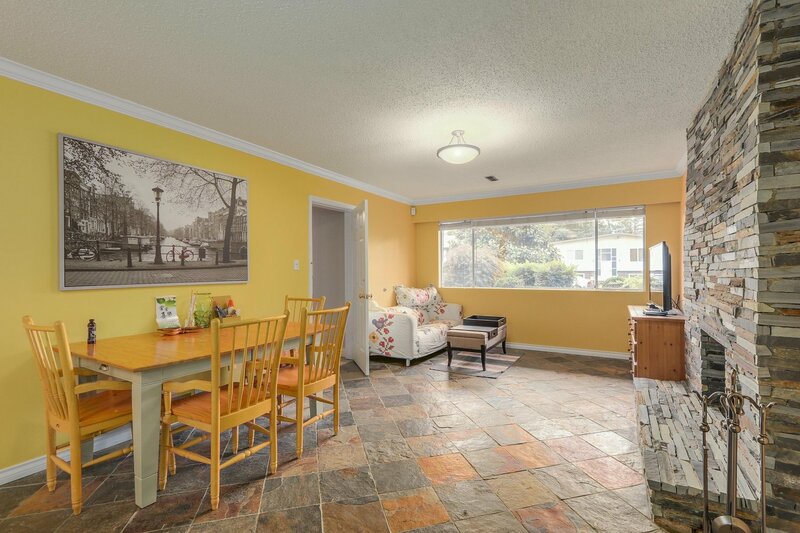 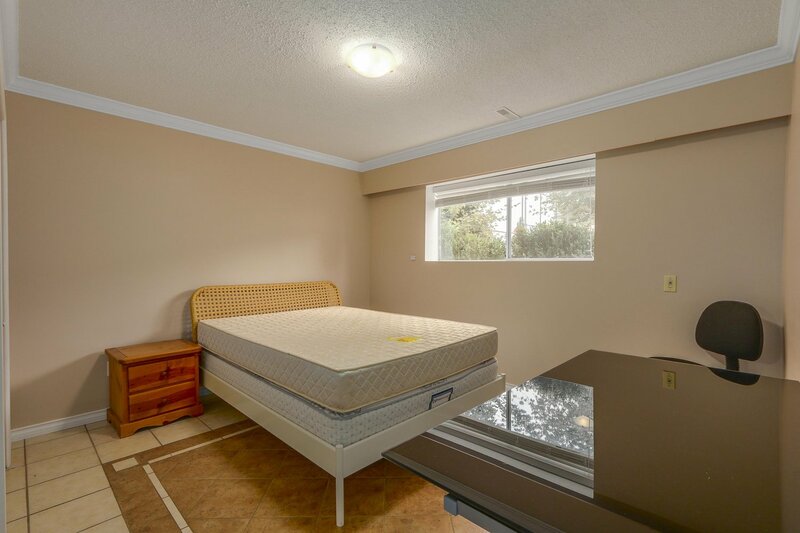 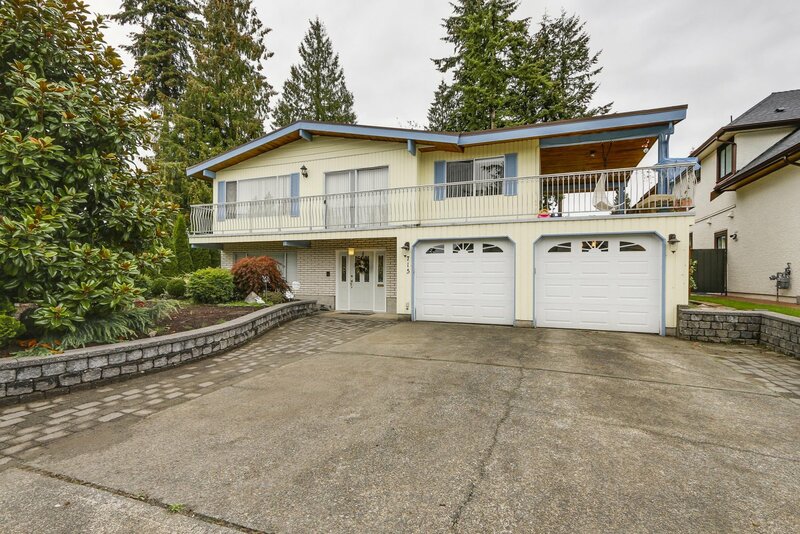 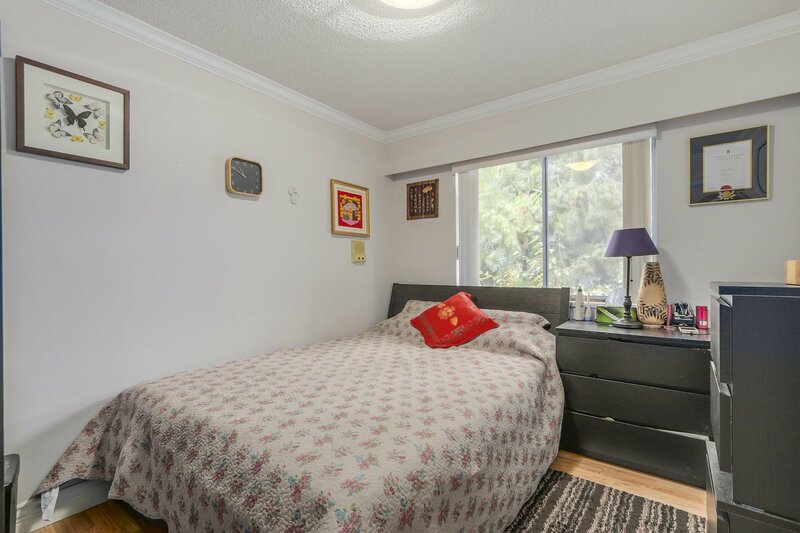 Wonderful location on a great street in Central Coquitlam. 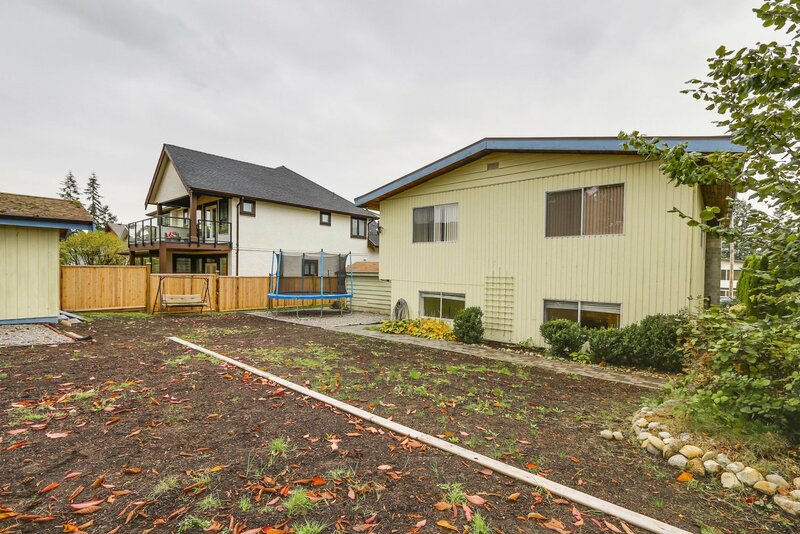 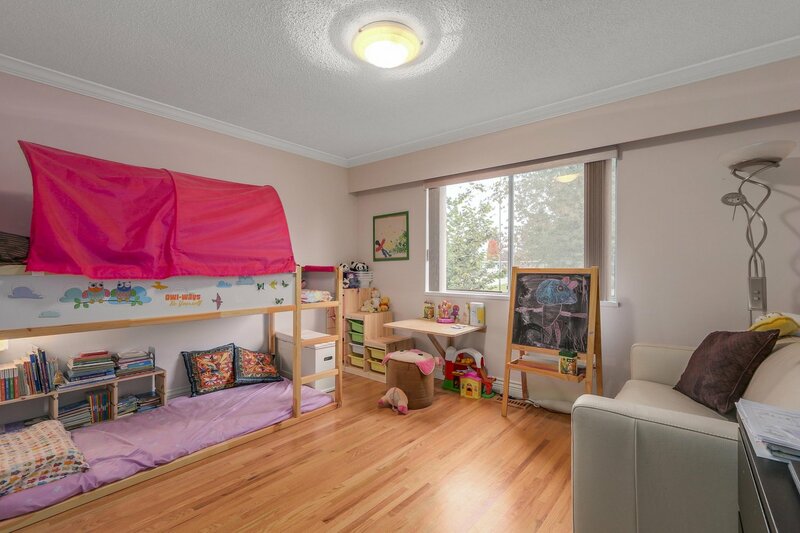 Overlooking the school yard is this large 2,677 sq/ft home with an attached double car garage. 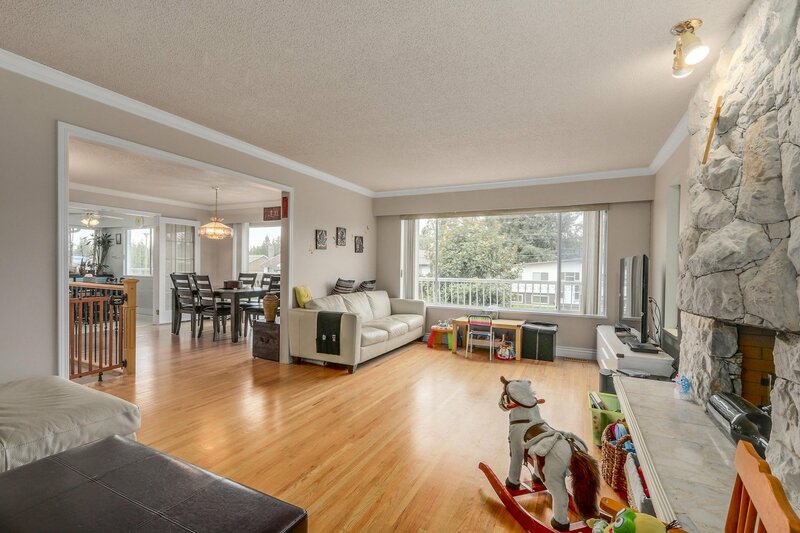 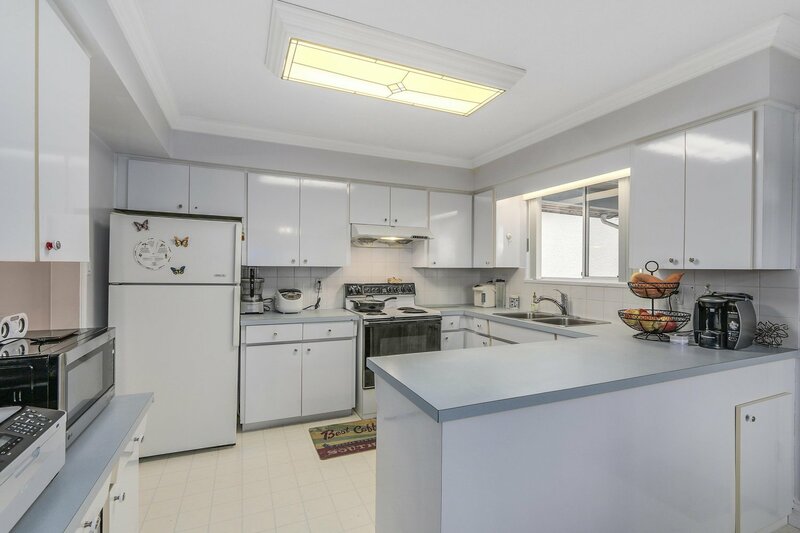 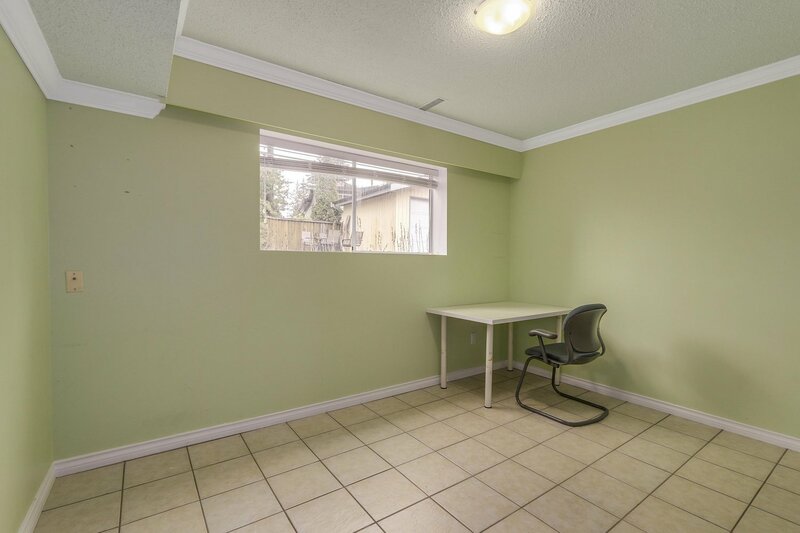 Main floor features a great layout with 3 bedrooms, large living area and separate dining and eating space. 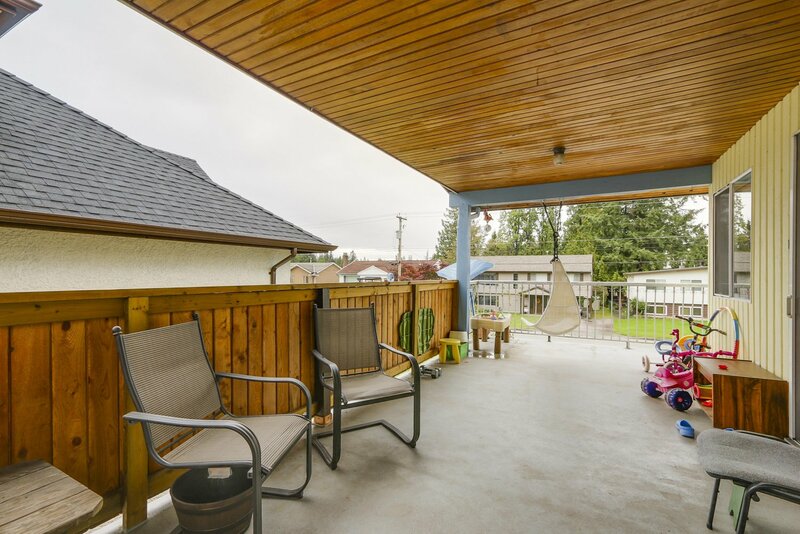 Refinished wrap around covered deck great for your summer BBQs. 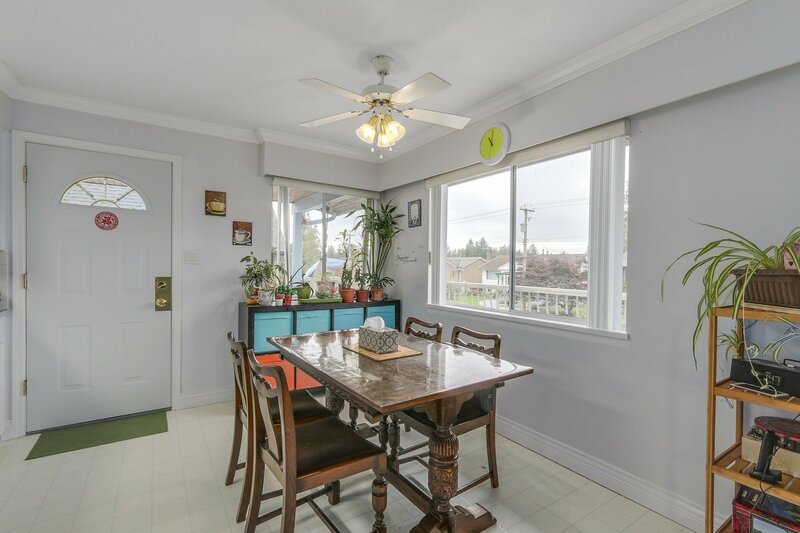 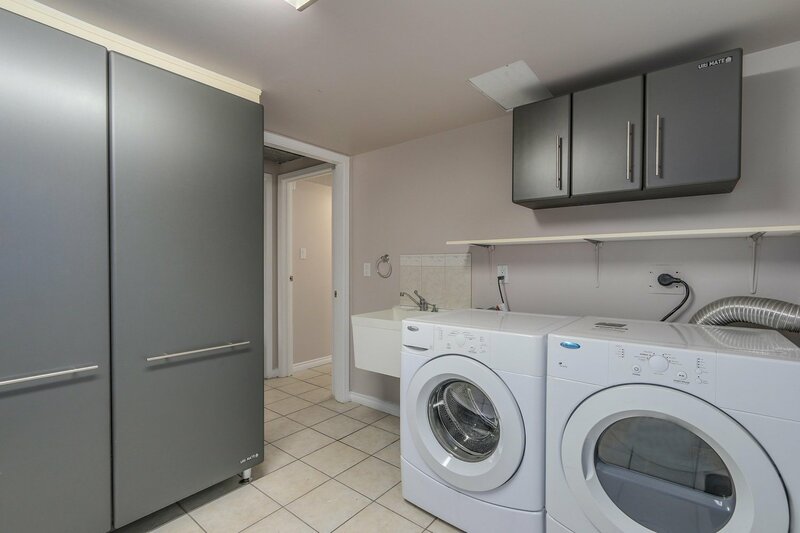 Bright lower level includes another 2 bedrooms with ground level walk-out, newer kitchen, separate entry and laundry room. 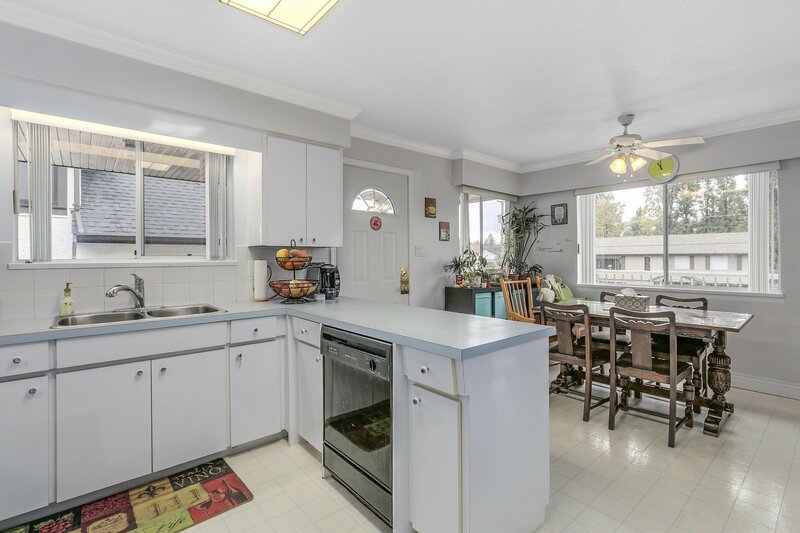 Home has had many upgrades through the years with newer furnace and HW tank (2011), W/D (2012), bathrooms (2012), landscaping & fence (2016), Windows (2017) and metal roof with 50 year warranty (2017).